Yes folks. This is my last post I shall ever make on Bokutachi no Blog. Over the course of the last 18 months I’ve made 180 posts (kinda cool how that rounded off so well) and I finally felt it was time to me to leave. After a year and a half writing as part of a team, I eventually decided that I wanted to fly solo. You can follow me on my new blog, The Cart Driver, but for now let me reminisce on my time I’ve spent here. Forgive me if I get a bit corny. Hey, looking for Hetalia episode 48? I’ve moved over to The Cart Driver. You can view my real epiosde 48 post here. 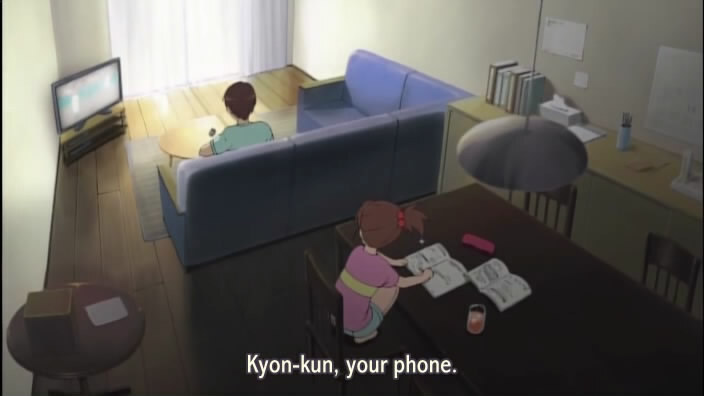 12 moments in anime #2: Who cares about last year, 2010 FTW! So I’ve spent the last 10 days looking back at how wonderful a year in anime is was for me and my glorious anime fandom. That’s lovely and everything, it’s always nice to look back at get all nostalgic over the times you’ve enjoyed. But you know me. There’s only so long I can spend reminiscing before I start to get itchy feet. Who cares what’s happened in the past? We’ve seen them already. I want to know what happens in the future. Bring on 2010! A title like that could mean anything. 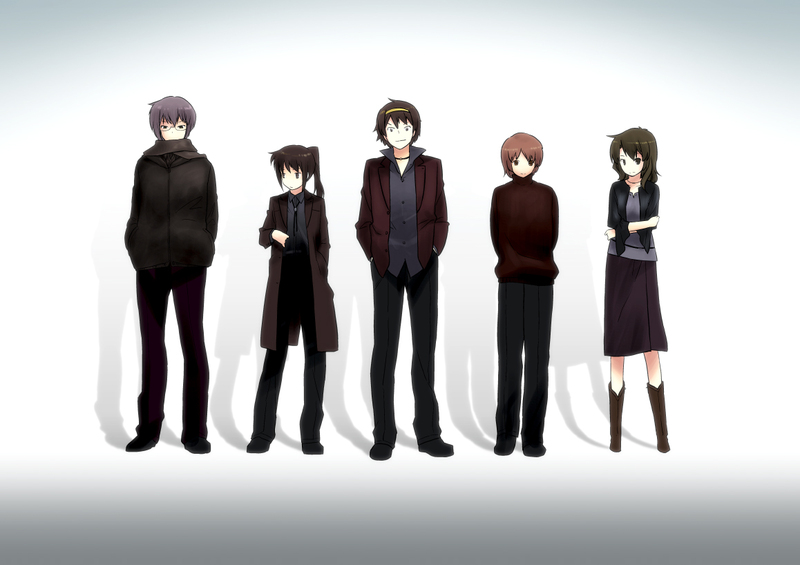 It could be a deluded Haruhi fan, declaring anyone who didn’t like Endless Eight not a true fan. 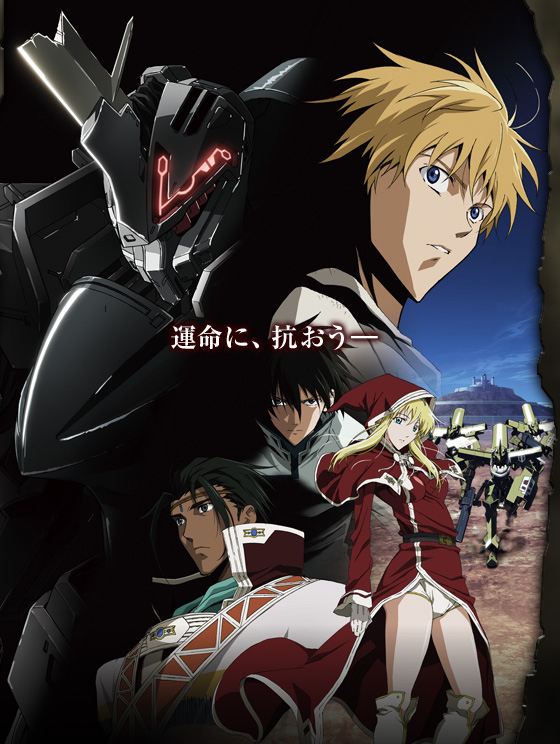 It could be an oldfag returning to their favourite 1980’s series for the 6th time as the latest season of anime disappoints him yet again. 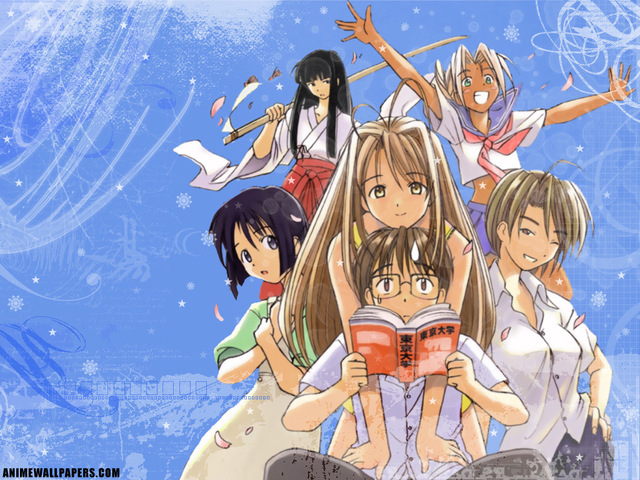 What I am referring to, however, is my gateway to anime series: Love Hina. No wait, don’t leave! I have a genuine point to make with this post, don’t leave at the first sight of a harem, please! Spurned on by the combination of the brilliance that was this years Eden of the East and the ingenuity of the Ghost in the Shell movie, I finally got around to watching Ghost in the Shell:Stand Alone Complex this year. 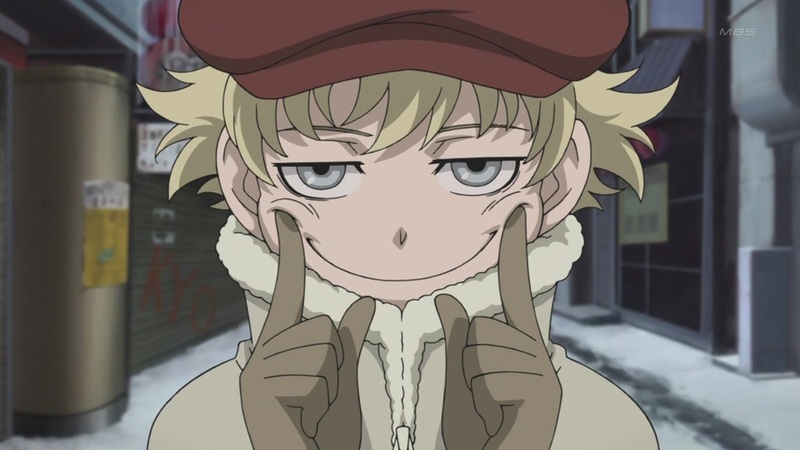 For the record, I prefered Eden of the East mainly because of the annoying level of inconsistency in GITS:SAC. But it was still fantastic enough to break into my top 20, one of only 3 series I watched this year to achieve that (the others being Akira and Eden, although I’m not counting Full Metal Alchemist Brotherhood in there because I group it with the first series because they are just about equal). However there was a slight panic when I finished Ghost in the Shell. This was the last ‘great’ series I had watched. All the other great anime series I had seen. Cowboy Bebop, Full Metal Alchemist, Neon Genisis Evangelion, Death Note, Samurai Champloo and so on. I had this genuine fear that I had seen the last great series. This was originally going to be the first post I wrote in regards to this 12 moments of anime project. I decided to save it for later because I wanted to start off these posts with something happy and uncontroversial. Crunchyroll can certainly spark of some heartfelt comments and they have done before, even when I’ve only briefly mentioned them in the middle of a post. However devoting an entire post to my support of legal streaming…this should be interesting.